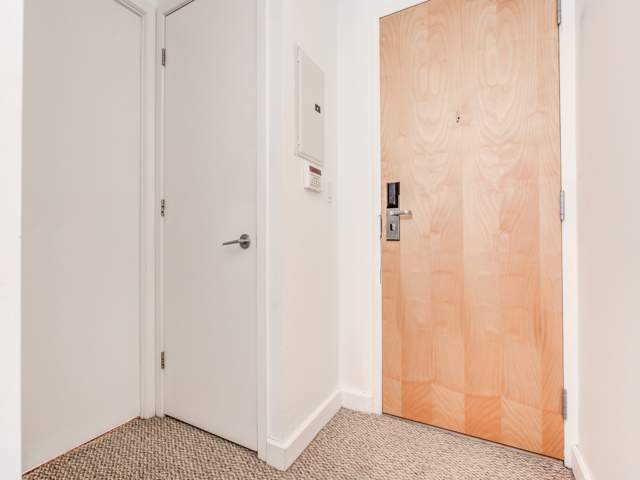 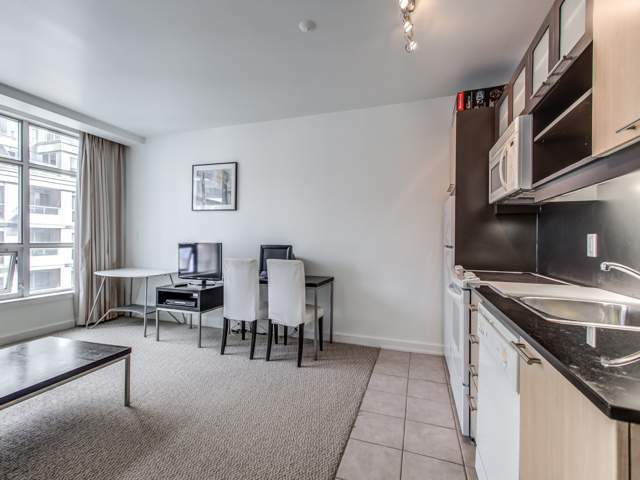 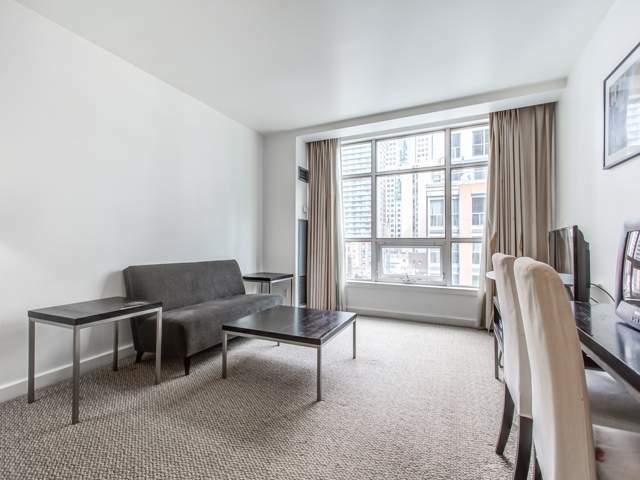 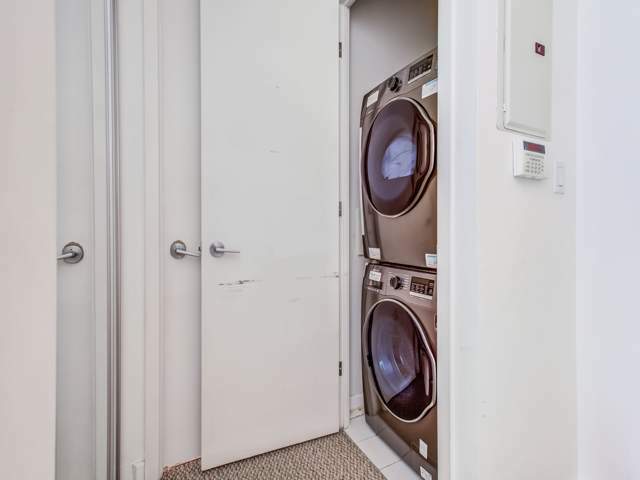 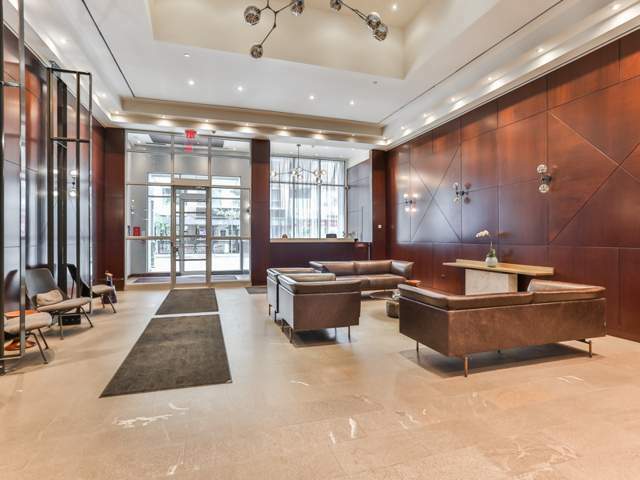 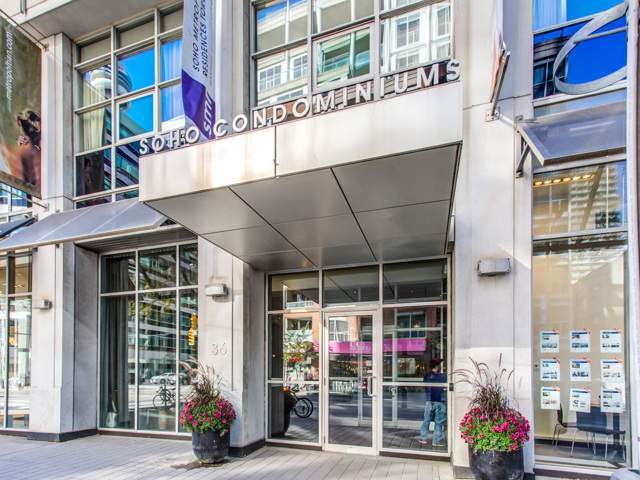 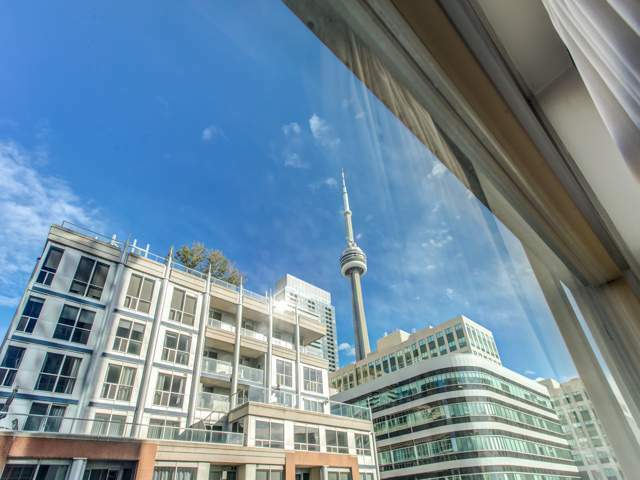 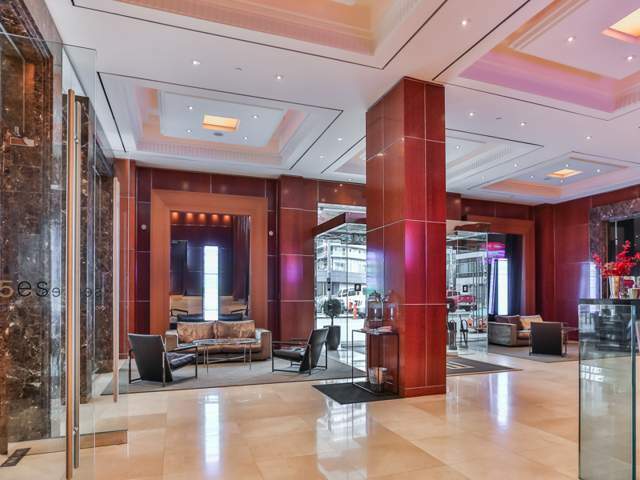 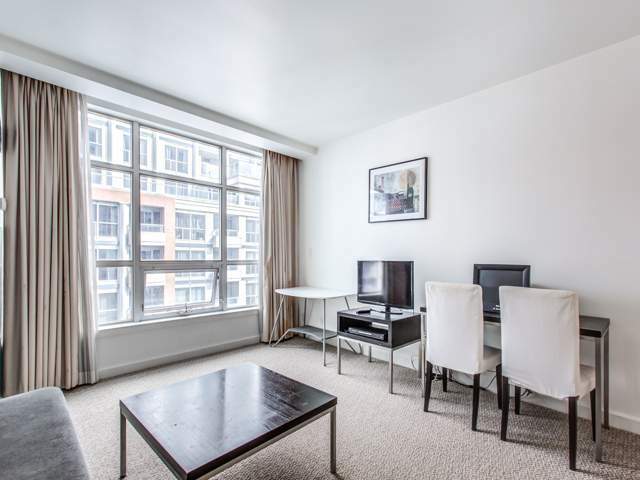 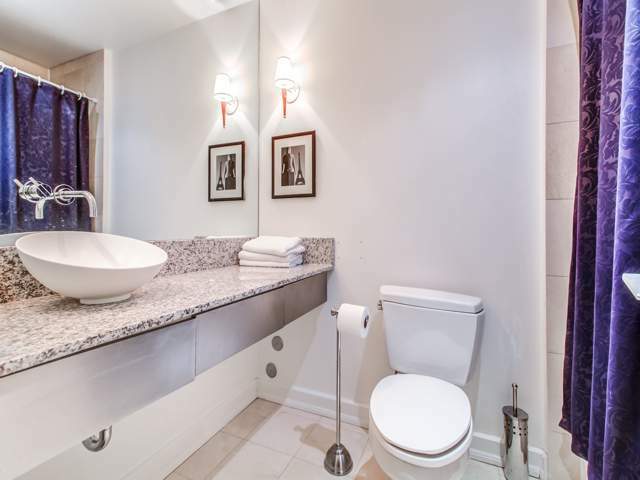 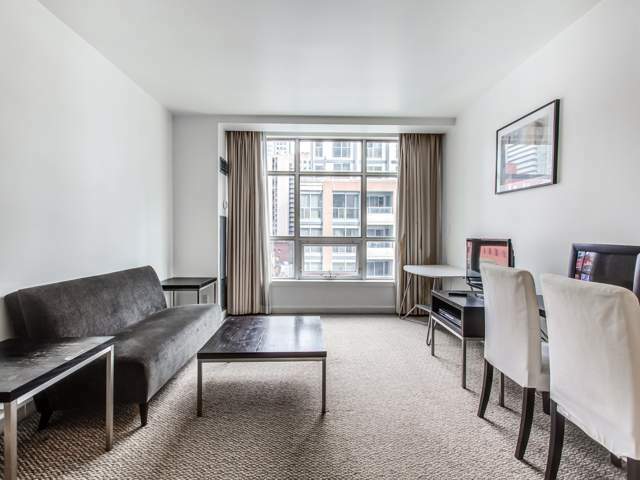 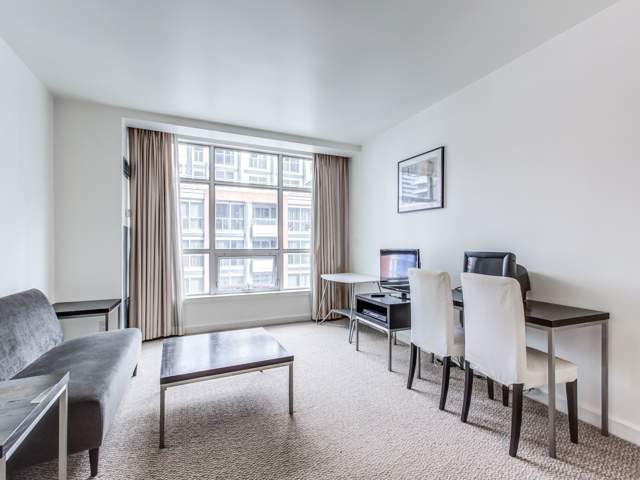 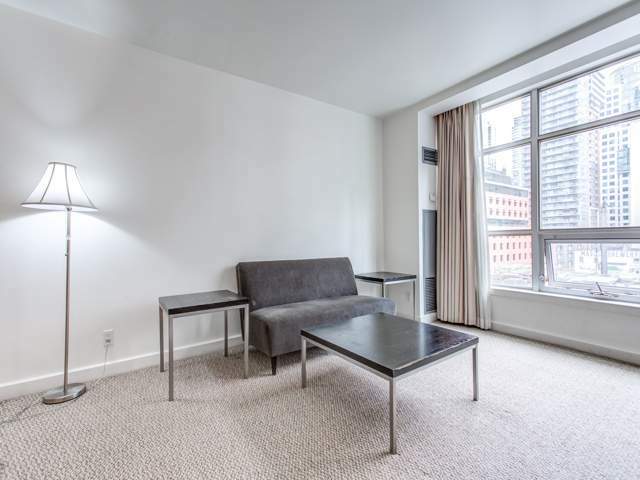 Best Downtown Toronto value at the prestigious SOHO Metropolitan Residence! 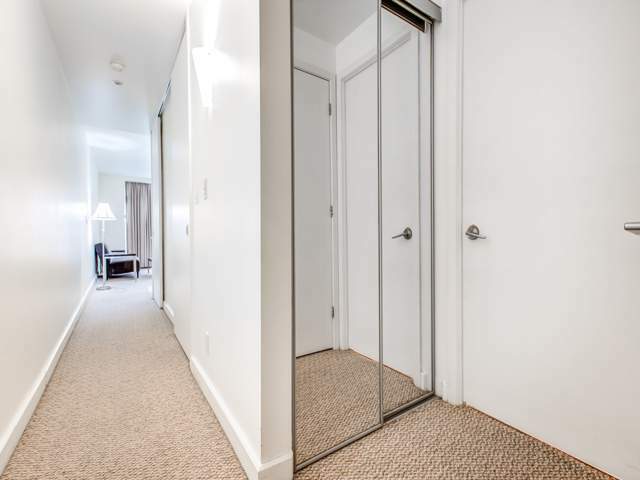 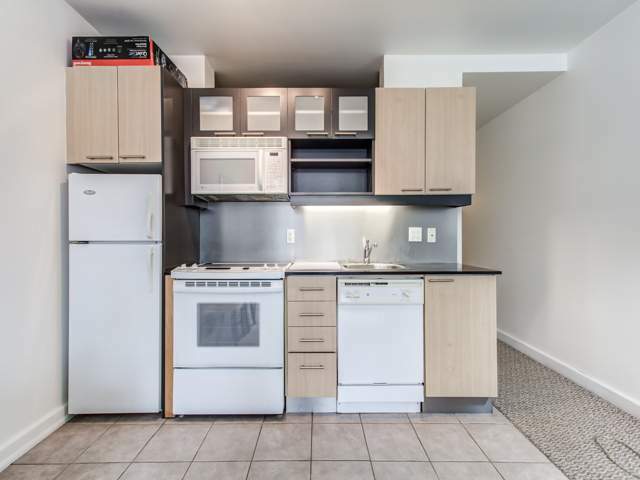 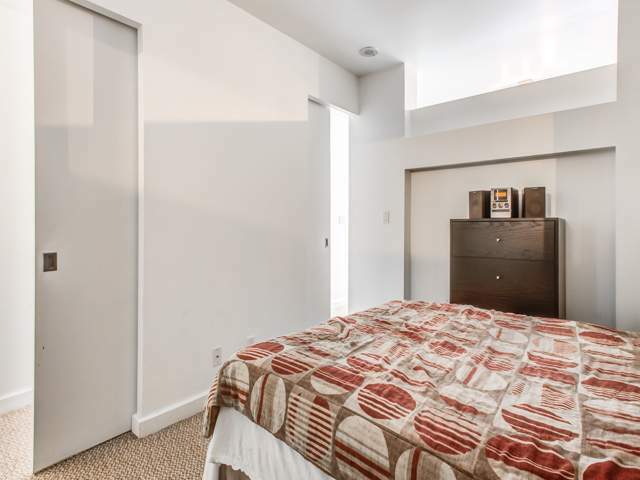 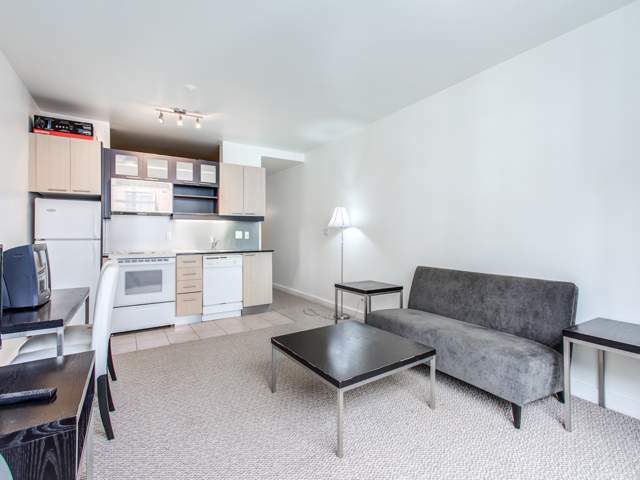 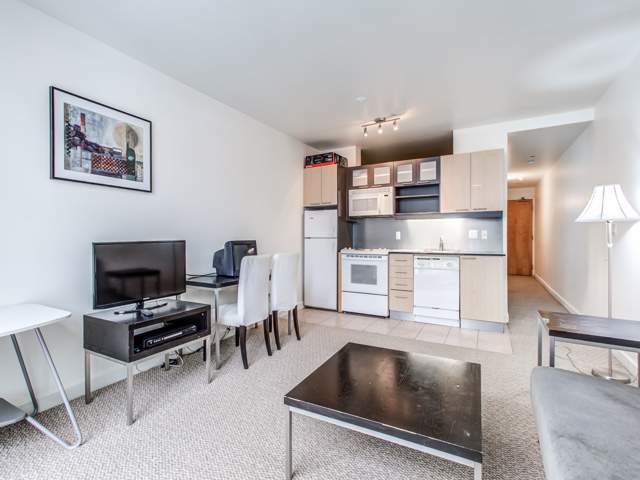 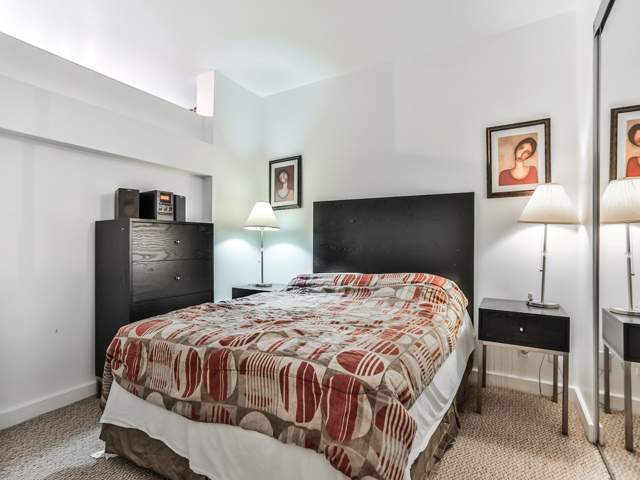 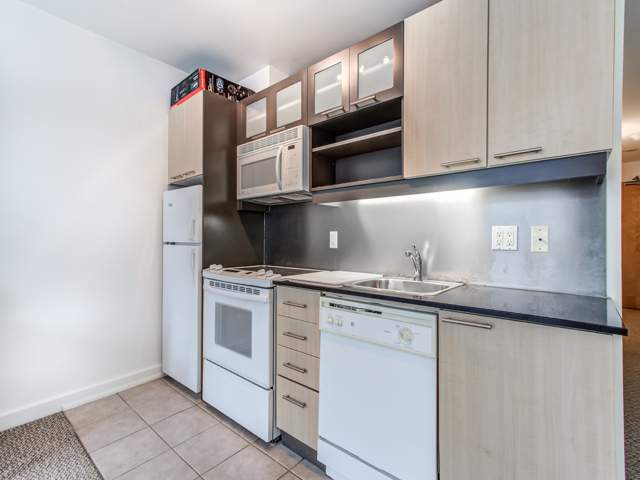 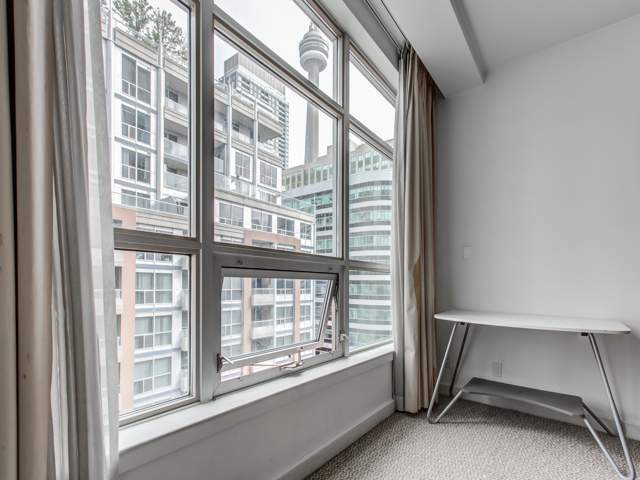 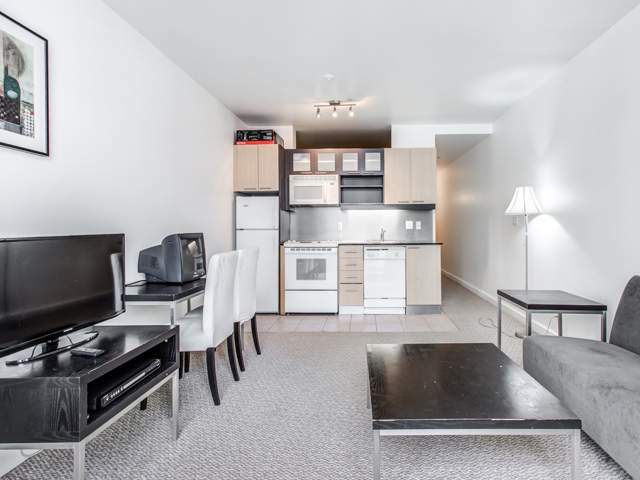 Bright & spacious one bedroom suite flooded with natural light. 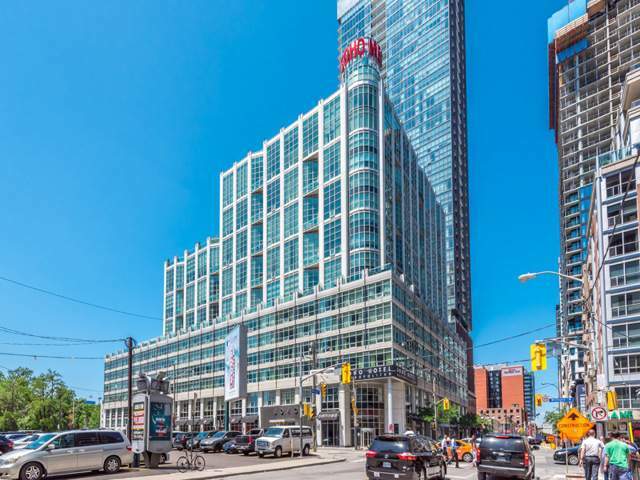 Steps away from Restaurants, Shopping, Air Canada Centre, Public Transportation (University Subway), Entertainment and Financial Districts. 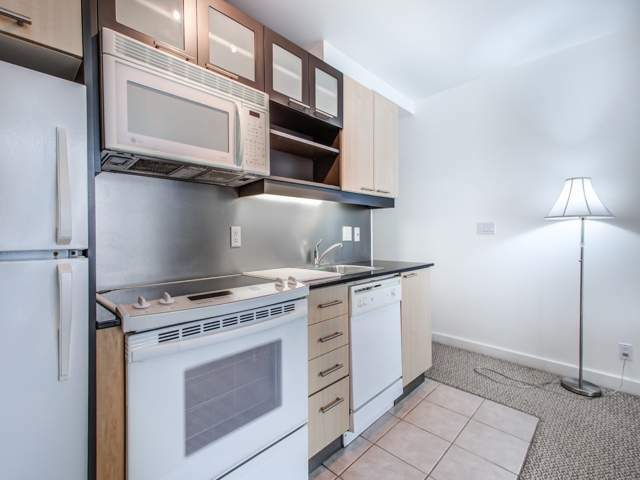 It is 567 sq. 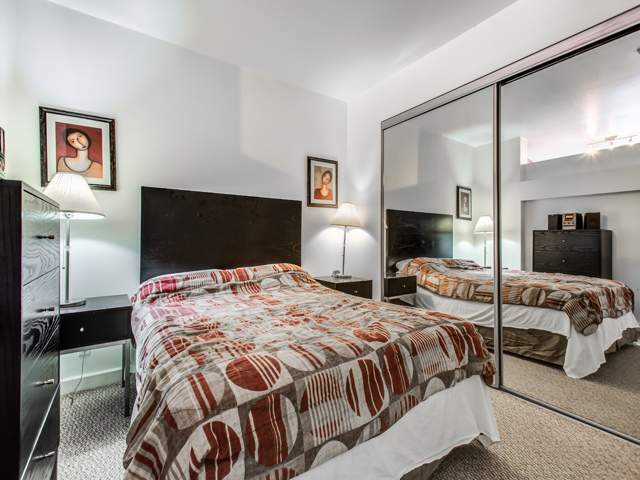 ft. of absolute treasure with full Hotel amenities. 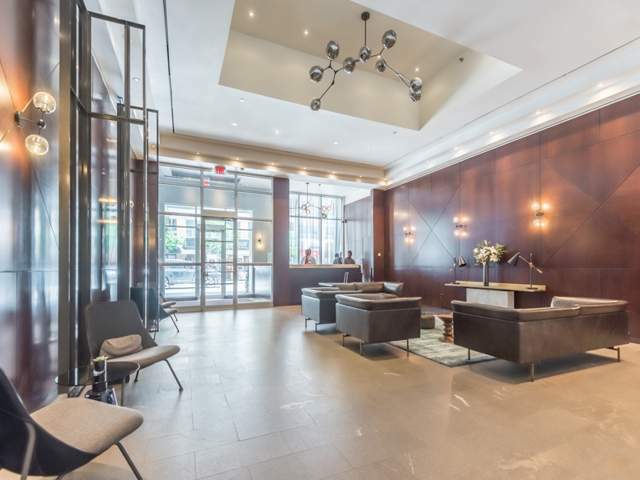 Luxury Condominium living at its finest with 24 Hour Concierge Service, Security, Gym with Sauna and Towel Service, Room Service, Roof Top Terrace, Party Room and Indoor Pool.